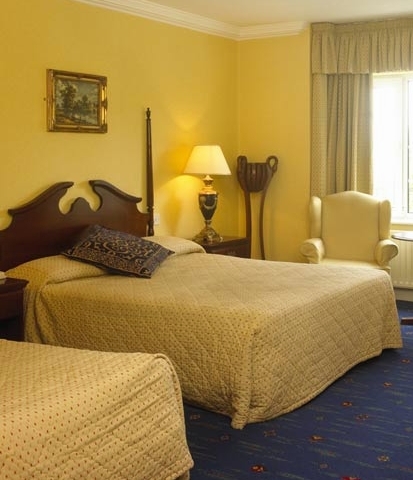 The luxurious 4 Star Killarney Hotel, Randles Court is ideally located five minutes' walk from the Killarney Town Centre. 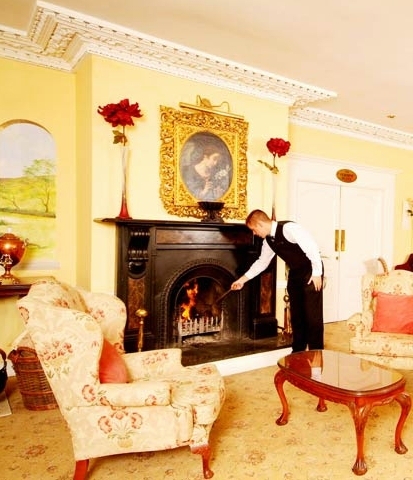 Dating back to 1906 guests of this luxury hotel Killarney enjoy comfort and elegance of an era long since past complimented by the most modern of facilities. 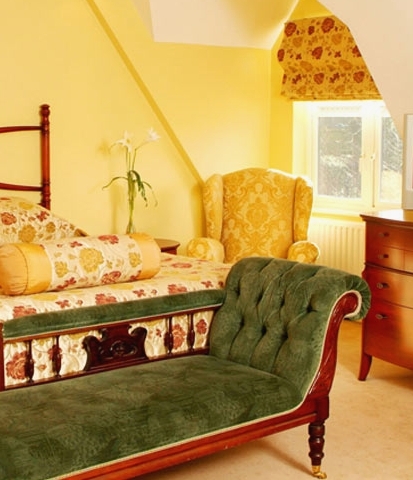 Guest Rooms: Randles Court offers luxury accommodation in Killarney where each guestroom is individually designed in keeping with the tradition of a country house. 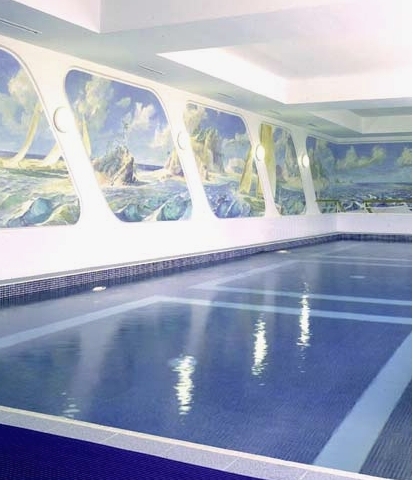 Guests may choose from our range of deluxe accommodations in Killarney , signature rooms and junior suites all of which enjoy the atmosphere of luxury, whilst offering the most modern of amenities. 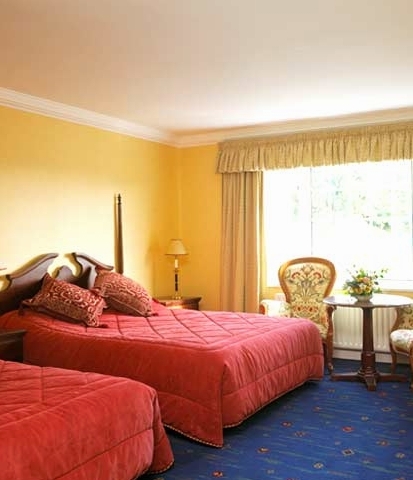 Location: Ideally located five minutes' walk from the Killarney Town Centre. 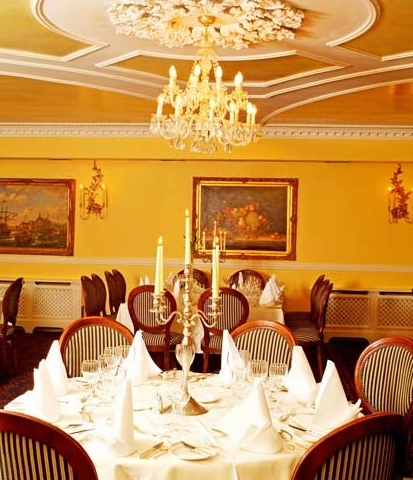 Restaurants: Randles Court Hotel offers a full lunch menu is served daily in our Conservatory Bar with Al Fresco Dining when weather permits. 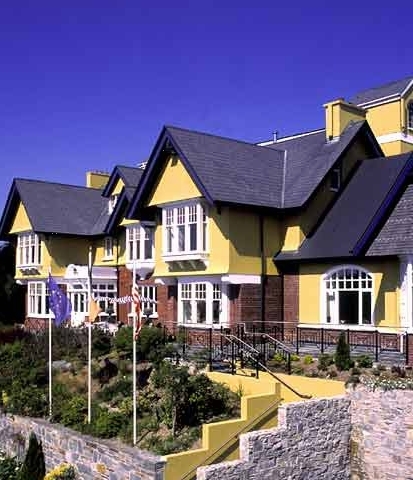 The terraced gardens allow for spectacular views of Killarney's famous mountains & lakes, making it an ideal location for dining in Killarney to relax and unwind.